Probably the first thing that crosses the mind of those who know nothing about Tasmania is the thought of little puppy-like and loud-screaming critter. Yes, they live there. However, there is so much more to this distant heart-shaped Australian island that can trigger love at first sight (or bite) experience. 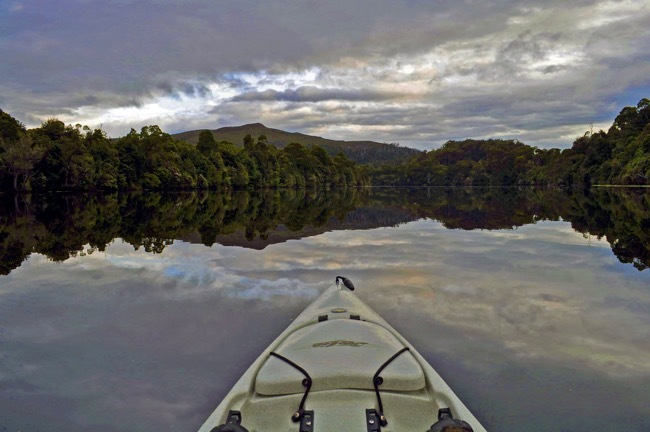 Tasmania is a forested and green island, with breathtaking scenery, rich history, and unique wildlife. At the same time, “Tassie” has a lot to offer to those who are curious about art and culture, as well as about food and wine scene. Here are just a few of many destinations worth of visit, so if you are about to pack your bags to Tasmania, take a look at this. Start your Tassie travel by visiting the capital of Tasmania, the second oldest city in Australia. It is a centered around the harbor, walkable city with the historic architecture of Victorian and Georgian age. 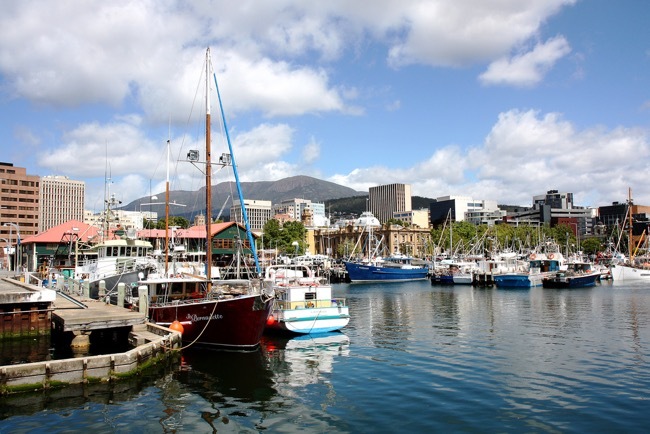 Take a walk through a historic Hobart harbor and Salamanca market packed with restaurants, bars, and shops to feel the city buzz. After that, visit MONA by ferry and enter the subversive world of art. Enjoy the playful criticism of the contemporary authors, but don’t forget to step back in the history of this city by visiting Tasmanian museum and art gallery. 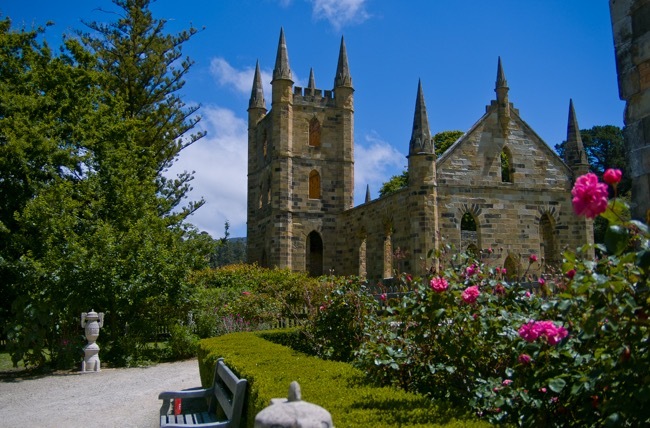 While still in Hobart, make a day trip to Port Arthur, a World Heritage Site that offers many pieces of information and unique insight into the life of convicts in a penal colony. It is an emotional journey into a beautiful yet eerie settlement where you can get the grasp of the dark history of human cruelty. If you enjoy the spooky vibe, do not miss the Ghost tour. One of the most beautiful national parks in Australia, Freycinet National Park is a place of crystal white beaches, clear turquoise water, and pink granite mountains. Most famous spots are Wineglass Bay and Hazard beach, but start exploring this national park from the village of Coles Bay. Enjoy the scenery and the typical wildlife, breathing the fresh air with the scent of eucalypt from the forest. 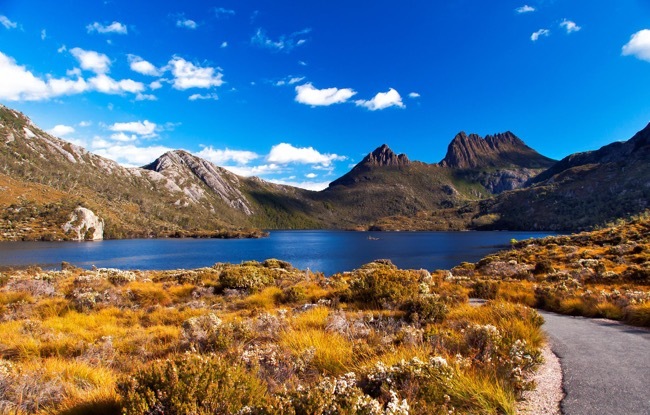 One of the top destinations in Tasmania located in Cradle Mountain-Lake St Clair National Park, this place is a hiking mecca due to the fantastic nature and over 20 different walking tracks. 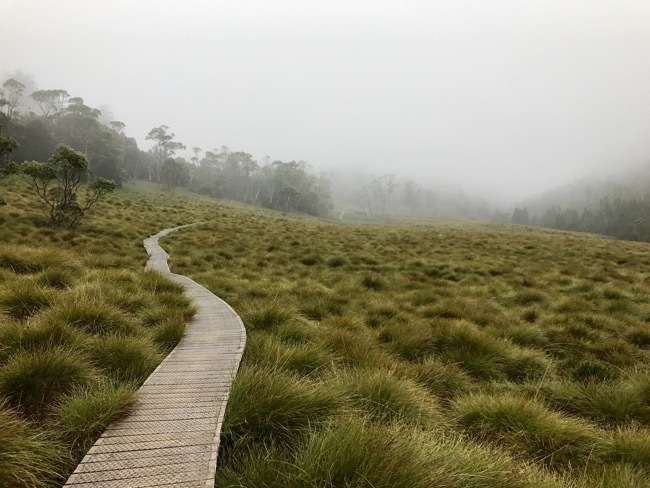 Here is a starting point for Overland track, a famous 6-day route recommended only to well-prepared walkers, familiar with harsh weather (even in summer) and demanding terrain. Hiking is not simple here, yet for the skillful ones, it is more than rewarding. Away from the beaten tracks and an army of tourist lies remote mining town, settled on the banks of Pieman river, at the end of Tarkine rainforest. It is a wilderness area and perfect place if pursuing eco-friendly tourism. In Corinna, you can hike through Myrtle beach rainforest as well as kayak or cruise down the Savage River. Prepare yourself for astonishing wilderness views while fishing or bird watching. Staying in Corinna is a unique experience of spending the night in the historic miners cottages. 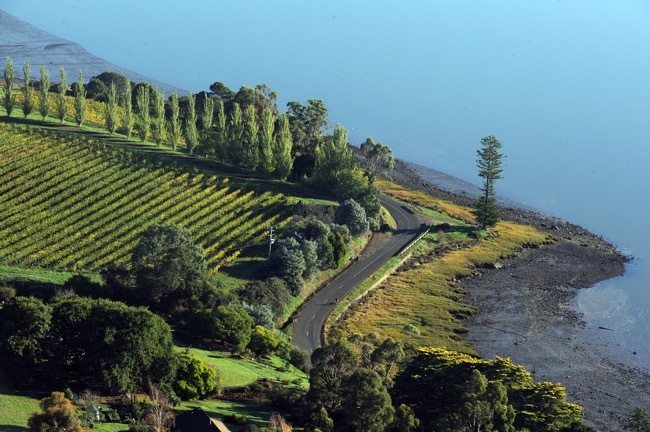 The truly picturesque region that stretches around 60 km, from Launceston to the Bass Strait, a valley with lovely villages and fabulous viewing spots. Good roads and light traffic promise you a pleasant drive along the Tamar River, interrupted by frequent stopping for some wine tasting. The Tamar Valley is one of the best wine regions in Australia where you can enjoy the view while chatting with welcoming winemakers. A remarkable destination and a wonderful site for eyes, Bay of Fires is one of the favourite destinations for Tasmanian walks. It is about 30 km-long string of extraordinary white beaches and clear blue water, interrupted by orange rocky formations. The colours are mesmerizing and leave you with the impression of being in the middle of the surrealistic landscape. 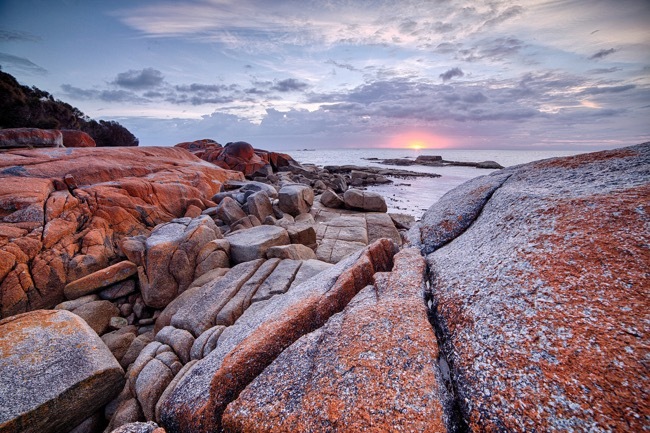 Aside from stunning beauty, Bay of Fires offers a lot of beach activities, bird watching, fishing, surfing, etc. Best time to visit Tasmania is in the summer, from December to February when the temperatures are at an average maximum of 21°C. However, the weather conditions in Tasmania are an inexhaustible source of surprises since the weather changes too often. Autumn and winter seasons are magical too as long as you remember to bring layers of clothes and become familiar with local whiskey. Phone coverage is not ideal, but you will get by with Telstra SIM card. While traveling, drink boiled water and be careful when stepping into the wilderness. Traveling through Tasmania is a fantastic experience that will raise the bar of expectations when deciding on any future travel destinations. Keep in mind that Tasmania is full of surprises and highlighting these destinations is somewhat unjust to the rest of this magical island. Dare to explore on your own and to get caught in the colossal beauty of this place.